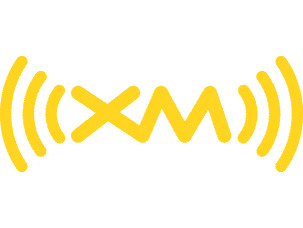 Youâ€™ll find the most worthwhile listening on XMÂ®â€”rock, classical, hip-hop, jazz, politics, public radio, sports, news and everything in between. It also now offers the optional Best of SIRIUS. Available only for certain models and trims. Activation and subscription required. More details are available at www.xmradio.com.